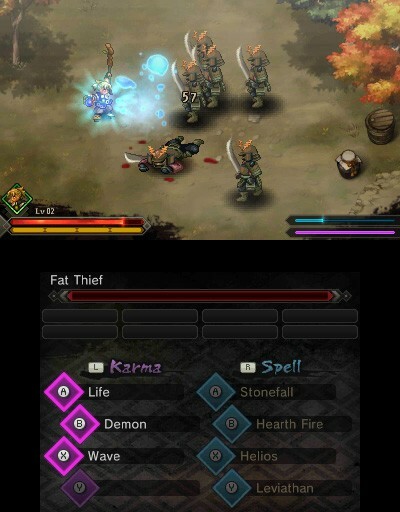 Japanese action RPG Sadame hits Europe on the Nintendo 3DS this month - Use a Potion! 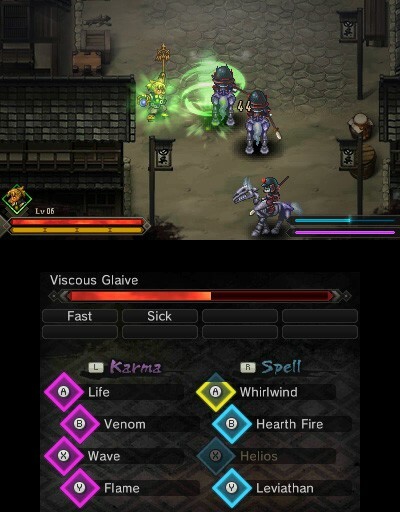 “Translating simply as ‘fate’, four warriors are called to battle with a whirl of swords, spells and mysterious arcane abilities in this fast-paced hack-‘n-slash adventure. Cut a swathe through waves of demons as you battle against the vivid backdrop of a reimagined Warring States period of Japan. 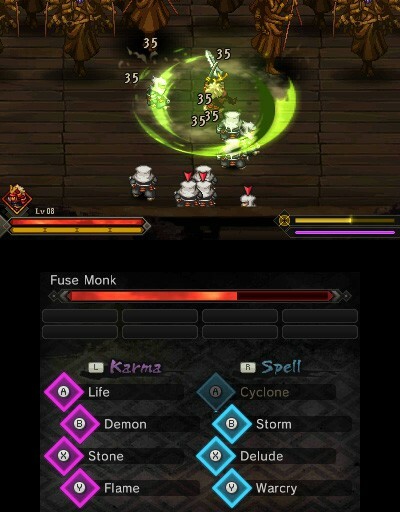 Players guide their chosen hero through dozens of stages, facing an onslaught of over twenty enormous bosses, collecting loot, enhancing their equipment and levelling up with new abilities with which to punish and slay Nobunaga’s hordes. I’d never even heard of Sadame before today, but that trailer is looking pretty sweet. 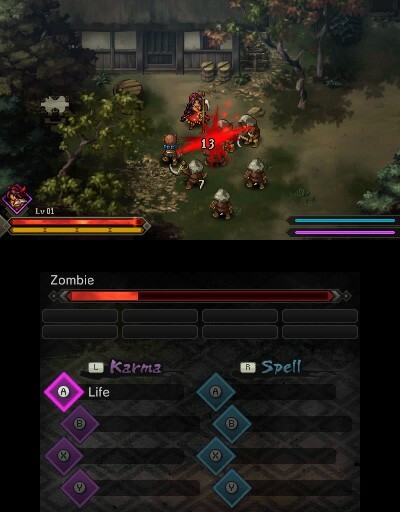 It seems like the game has a lot of depth too, with branching paths in the story and four character classes to play as. 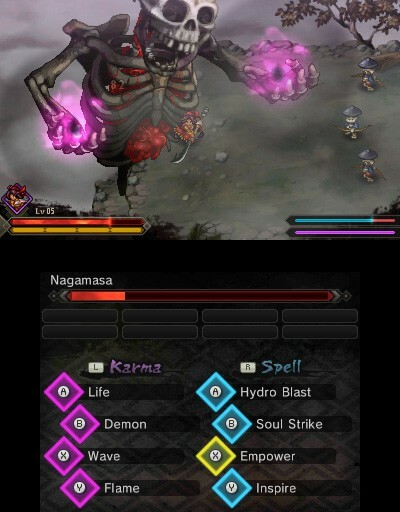 Those boss battles are looking pretty epic too! Sadame is coming exclusively to the Nintendo 3DS eShop on February 25th 2016 – you can find out more on the Rising Star Games website through this link.